We have on offer for you some terrific day trips from Ayrshire, tours with local pickups throughout the region for your small group. We can begin our journey in Ayrshire, well known for our famous Bard, Robert (Rabbie) Burns, and has many places of interest relating to his life. You can discover some fabulous tours from the area, to some of Scotland’s most scenic countryside in Dumfries and Galloway. People rave about going to John O Groats, the most northerly landmark in Scotland. So why not visit the most southerly point in Scotland for the day, the Mull of Galloway. 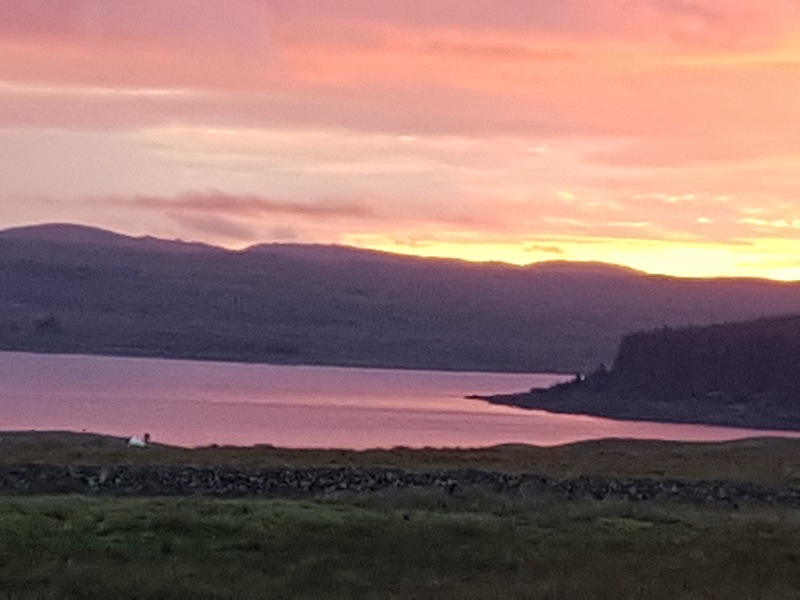 Leaving Ayrshire behind in the early morning, you can take one of the most scenic routes in Scotland to the Rhins of Galloway. Enjoy the view of the Ailsa Craig, (also known locally as Paddy’s Milestone). 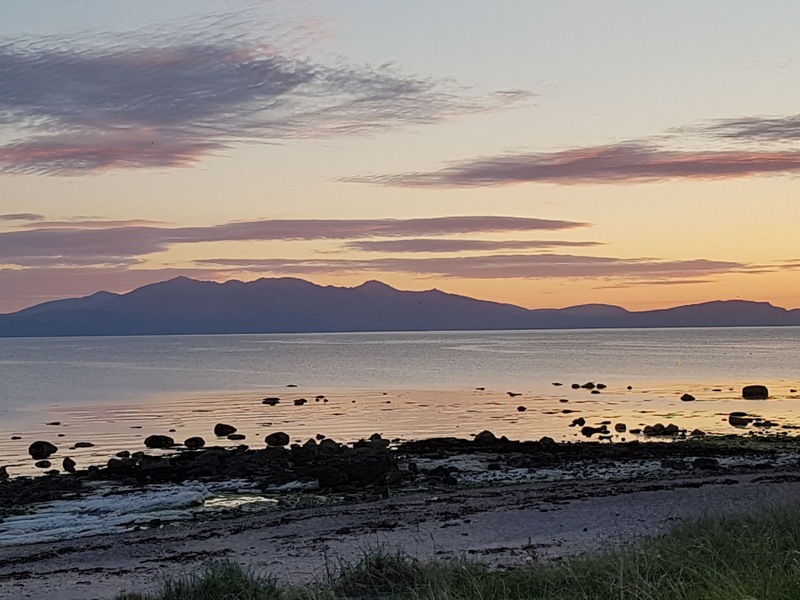 An island and bird sanctuary, it is set majestically in the outer Firth of Clyde, 10 miles west from the mainland, as you travel south on the beautiful and stunning coastal route. The Rhins of Galloway is a hammer head peninsula in Dumfries and Galloway, stretching more than 25 miles from the north to the south. Around midday you can stop at the picturesque fishing village of Portpatrick, a once famous haunt for smugglers, which is cut into the side of cliffs. You can take a leisurely walk up to see the ruins of Dunskey Castle, offering breathtaking views of the Irish Sea, or enjoy a bite to eat in one of the local pubs or hostelries, famed for their enviable seafood dishes. Other great places to visit on days out from Ayrshire are; the Bladnoch whisky distillery, Bruce’s stone at Glentrool or Wigtown which was officially designated as Scotland’s National Book Town in 1998. 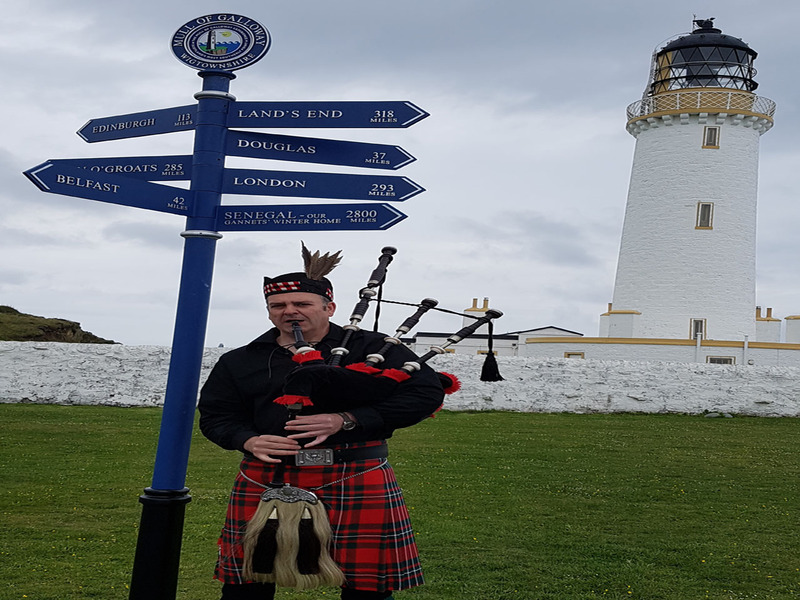 You may spend an afternoon in Whithorn, quite possibly Scotland’s earliest town and the site of the first church in Scotland founded by St Ninian. 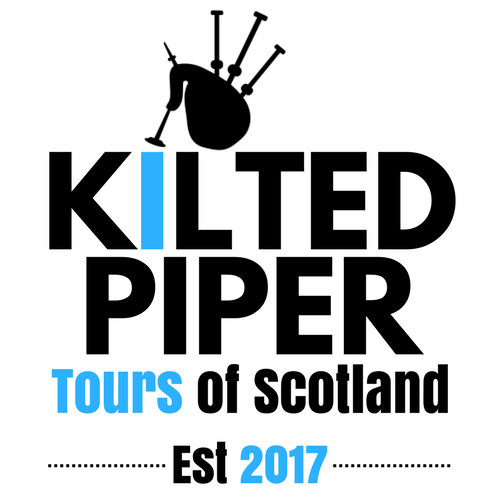 Walk in the footsteps of thousands of pilgrims, Scottish Kings and Queens, from Robert the Bruce to Mary Queen of Scots. If this has whetted your appetite for more spectacular tours near Ayrshire, then why not consider Castle Douglas or Dumfries. Not far from Ayrshire in the south west of Scotland, you can visit the small market town of Castle Douglas. There are boat trips to Threave Castle, situated on a small island in the River Dee. View ospreys and wildfowl at Threave Garden and Estate. The list of tours available is endless. Dumfries, the final resting place of Robert Burns, Sweetheart Abbey or the Annandale whisky distillery to name but a few are other must see places to see on a day out. 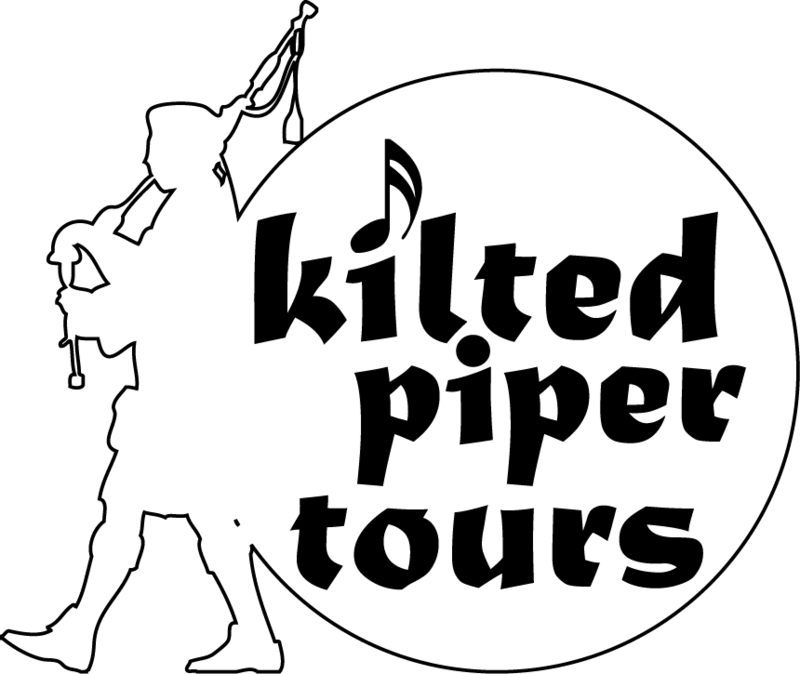 Get in touch with the Kilted Piper today, select one of our great day trips from Ayrshire and make some beautiful memories!